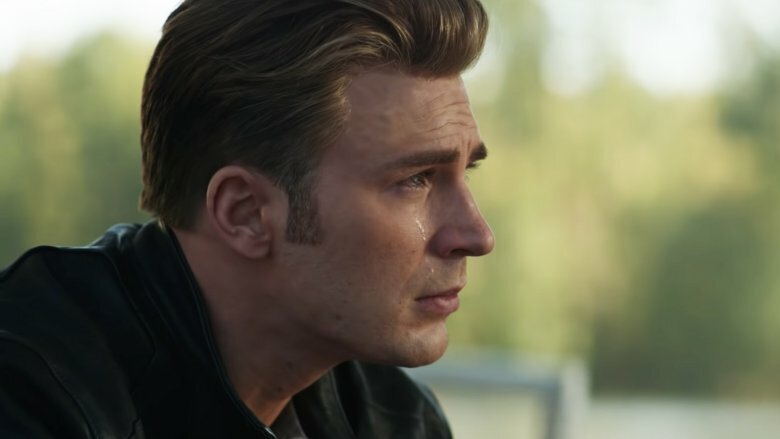 It happened… Marvel dropped the highly anticipated trailer for Avengers: EndGame. Before we begin our discussion I recommend you checking it out. If you’ve already seen it two hundred times, one more can’t hurt. Alright, so it’s good. However the trailer didn’t totally blow me away, and that’s exactly what was supposed to happen. Marvel’s got us wrapped around their finger. I’ll be the first to admit that I am at the behest of Kevin Feige, remember I’m a DC guy a heart. Insert joke here. The preview could be three minutes of Thor eating Burger King, I’ll watch. They don’t need to wow us. All this preview had to do was simply remind us about the end of Infinity War, as if we could forget, give us a taste of the world post “snap”, and highlight some of the surviving heroes. What’s interesting to note is exactly different the footage above is from the first Infinity War footage. All the spectacle is stripped away, almost to the point where the film looks more like a character piece that a Hollywood blockbuster. The opening features lonely Tony Stark floating aimlessly through space sending a final message to Pepper Potts. A complete lack of optimism which sets the tone for the entire clip. Seriously, it’s like a Smiths’ song in movie trailer form. I’m sure Mr. Stark won’t be up there forever. If only there was someone who could travel through outer space… I think she may have a solo movie coming out next year? Once we resume with the rest of the Avengers, things don’t get a whole lot better. The superhero coalition has been broken. Fifty percent of all life on Earth has been wiped out. Nobody knows what to do. 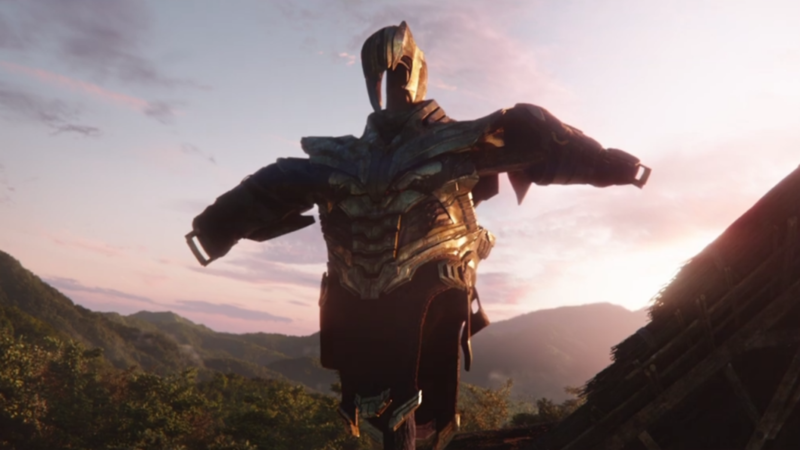 Thanos has retired to a farm God only knows where. In fact, he’s barely shown. Just a couple brief shots to let us know the Purple Destroyer is still around. They don’t show off a whole lot but then again, they don’t have to. For all we know, there’s a spoiler every other minute in the film. Why give away too much too early? 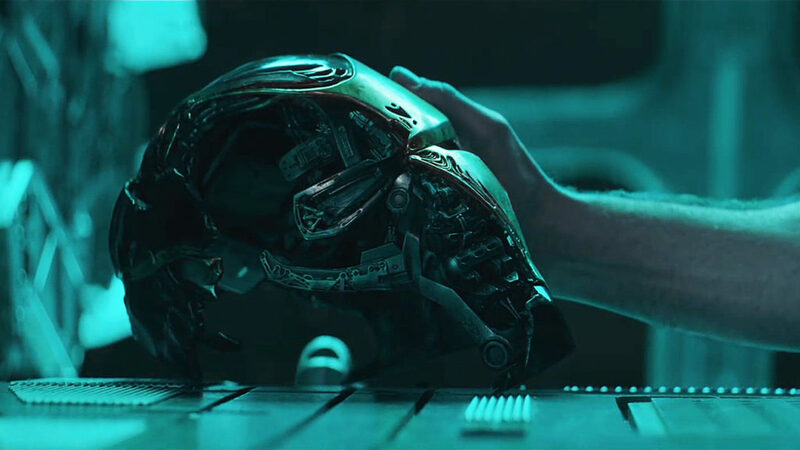 If you’re under the impression that Avengers: EndGame won’t have its fair share of fights and explosions, you’re wrong. 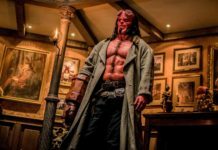 Remember, this is a Marvel movie. However I’m predicting a way smaller scale than Infinity War. Think about Kill Bill 1 & 2. The former was action packed, Uma Thurma fights the Crazy 88 all by herself, there’s also an awesome animated sequence. Then the latter is more of a real story where the protagonist faces devastating obstacles that lack flash but make up for in substance. While the Avengers’ greatest battle lies ahead, it could easily be our core characters going against Thanos without the help of Wakanda’s army. A narrower focus, a greater victory meant for the ones who have been there from the beginning. 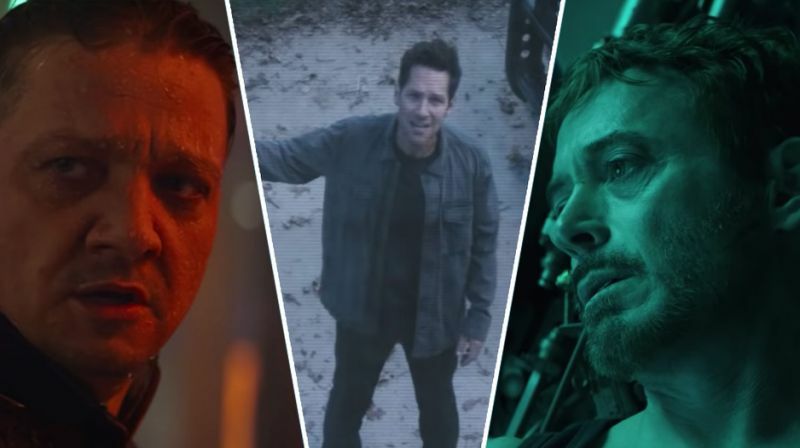 Avengers: EndGame might have enough substance to get an Academy Award… wouldn’t that be interesting? 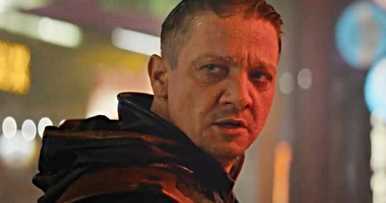 Two other quick things; Hawkeye finally makes his MCU return and he looks pissed! Trading the archery for a sword. I believe the first arc of the film will show Clint Barton losing his family, then going full Death Wish on anyone he feels is responsible. Second, Paul Rudd is the man. Always has been, always will be. Personally I felt he crushed the fight scene in Civil War and I’m expecting something equally as amazing. Can it just be next year already? Who ready for Avengers: EndGame? Let Nerdbot know in the comments! !